Stackable warranty upgrade for all Base warranties, but warranty terms must match and be tied with Onsite Delivery. Basic system warranty coverage requires customer replacement of many PC parts and components. 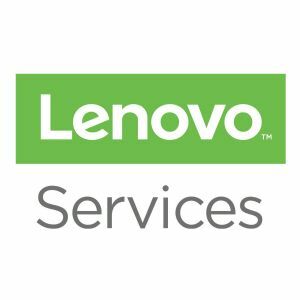 Lenovo's Technician Installation of CRU lets you avoid the time and hassle associated with CRU part replacement and have the convenience of onsite installation by a qualified Lenovo technician.